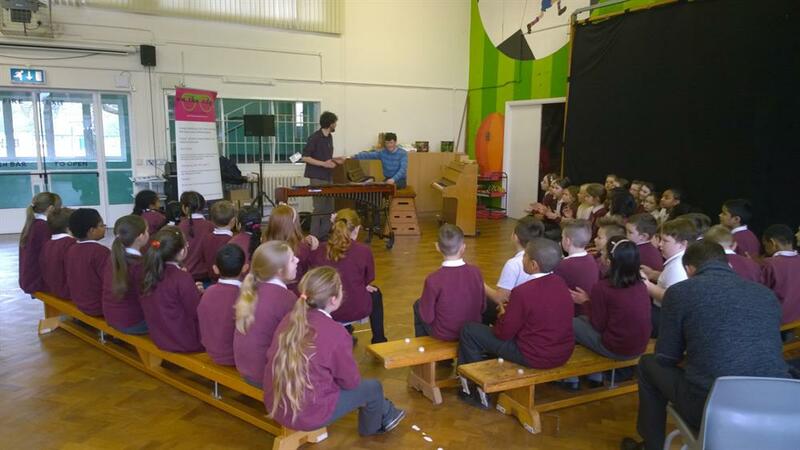 Musicians from the 'On The Edge' Fusion Youth Orchestra teaching team will provide four hours of fun music making and live music performance for an audience of Woodgate Primary School pupils. 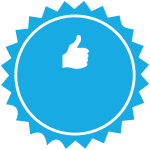 This project was funded on 08 Jul 2015! 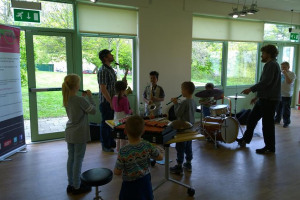 'On The Edge' will provide a first rate selection of specialist musicians to lead taster music sessions and live performances that engage pupils from years 2, 4,5 and 6 (year 3 are out on a Roman field study trip) of the school and pupils from partner schools. 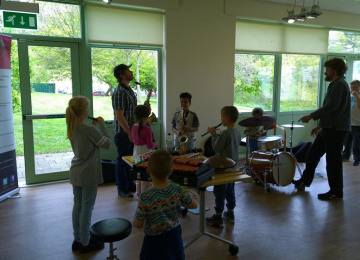 The taster sessions will build on the music curriculum the young people have had at school already and performances will showcase a range of musical styles to increase awareness of the diversity of musical culture. 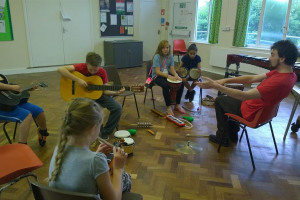 Woodgate Primary has a lot of Ukulele players at moment, and we'd like to see if there are other instruments they'd like to play. We're going to get them involved with the visiting bands. 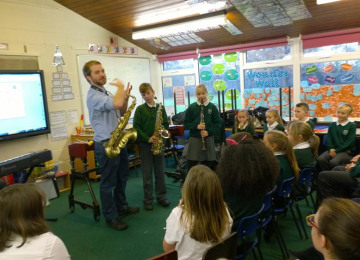 For pupils who aren't learning an instrument, we're going to find out if they've heard a saxophone, guitar or a violin, or harmonium or a drum kit live. And whether they'd like to have a go learning one of them. There will be different styles of music, classical and popular and music from all around the world. Provide live performances of musicians from a mix of musical styles. 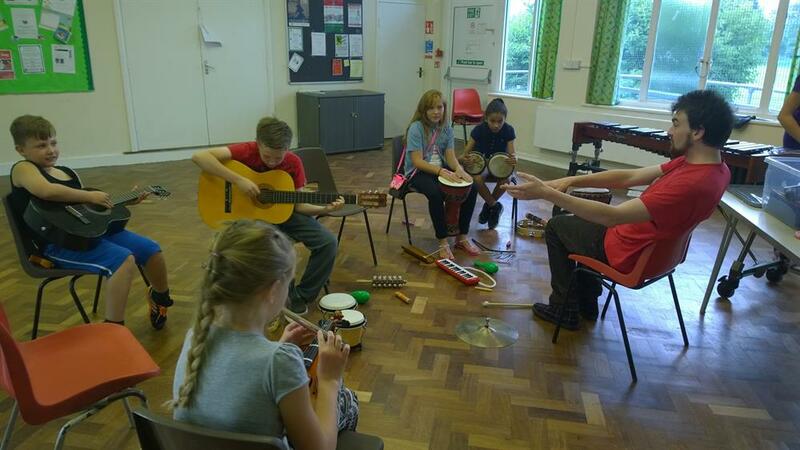 Bring a selection of different instruments for the pupils to try out. 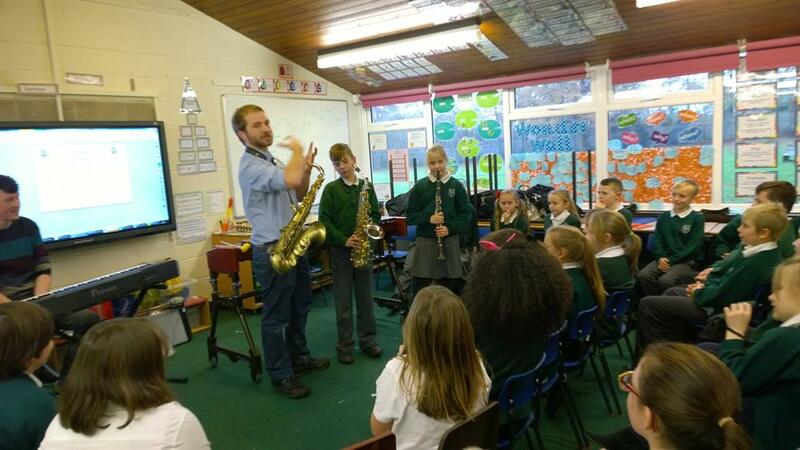 Bring professional musicians to provide taster sessions for specialist instruments. 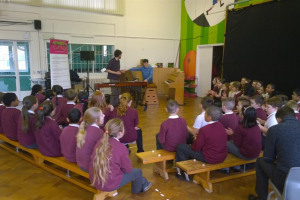 Having an Our Big Gig at the school introduces children to live music performance at a professional level at an early stage in their development. 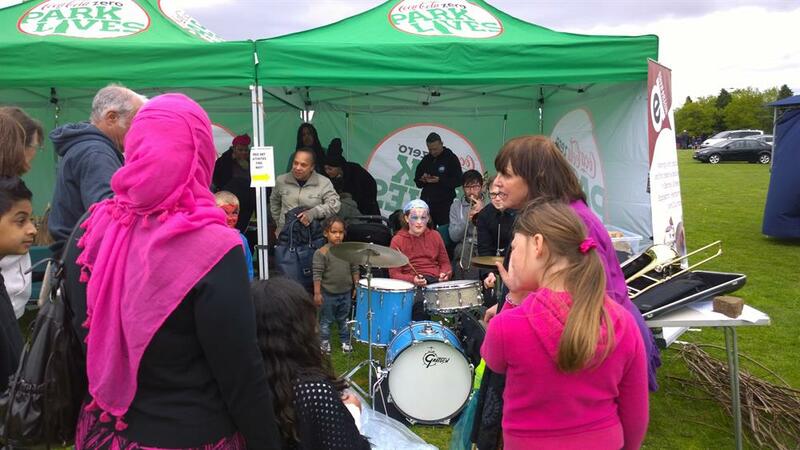 It helps sow the seeds of music appreciation, music making and cultural awareness for life. 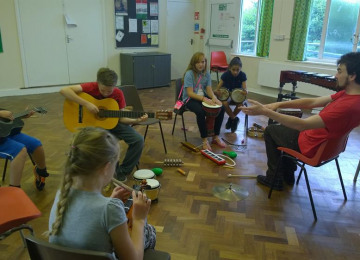 'On The Edge' offers a weekly music session not far from Woodgate Primary school, our venue is Milebrook Hall (Thursday evenings, 5-7pm) . As pupils from several schools in Bartley Green attend the session at Milebrook it is important for all local young people to know from an early age that they have opportunities to learn music in and outside school on a regular basis. 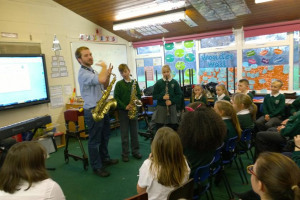 We come across many young people in their early teens who've never seen a saxophone or a violin up close, hardly touched a musical instrument and think music is something foreign and digital, too far from their everyday life to matter. We can show them it can help their development, make them feel well about their lives and help them focus on their other academic studies. 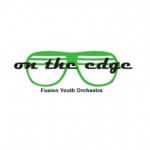 On The Edge' Fusion Youth Orchestra exists to advance, improve, develop and maintain public education in, and appreciation of, the art and science of music in all its aspects, by any means the trustees see fit, including through the presentation of public concerts and recitals. 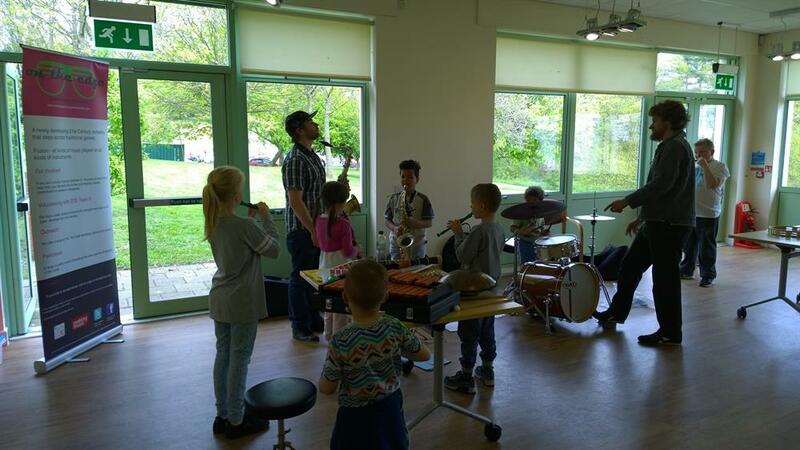 As a registered charity 'On The Edge' has a responsibility to make more young people aware of the opportunities there are for making and enjoying music. Not only do we engage with hundreds of young people in and around Birmingham through our schools outreach and community work, we also bring up local emerging professional musicians, who themselves are either college students, under-graduates or graduates with touring careers as well as teaching skills. 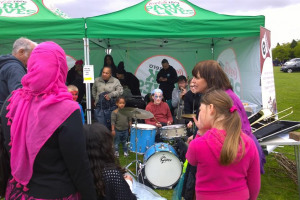 Having opportunities to learn, lead and teach creates an environment of continuous learning, which is an inspirational environment outside school, and a place where young people can develop their creative and communication skills and develop work skills. 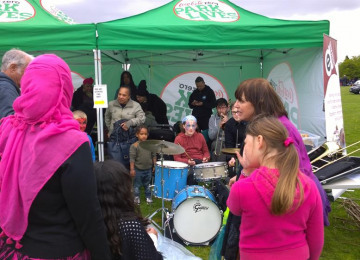 Project Delivery Manager: 'On The Edge' Fusion Youth Orchestra The Project Delivery Manager takes legal responsibility for receiving and spending the funds raised and ensuring the project is delivered. 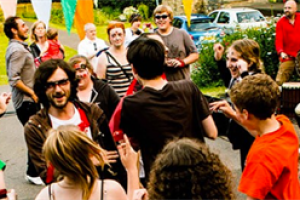 Contractor: 'On The Edge' Fusion Youth Orchestra The team responsible for building or installing the project.